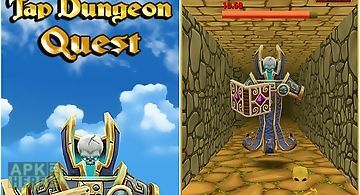 Dungeon, inc. game for android description: Build deep dungeons hire horrible monsters do all you need to earn as much gold as possible. Become the best gold mining manager in this exciting android game. Turn your dungeon into a real gold mine. 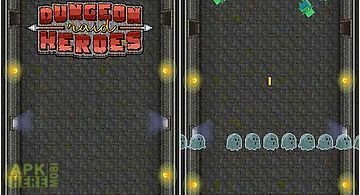 Tap the screen speed up workers make your dungeon deeper and bigger. 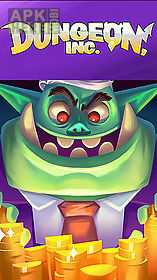 Hire monsters of different specialities to arrange profitable companies on different levels of the dungeon. Lease dungeons to sorcerers and fairy tale characters. 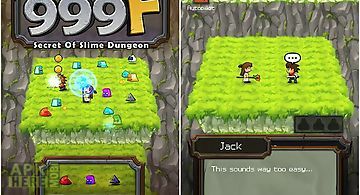 Related Apps to Dungeon, inc.
Dungeon 999 f: secret of slime d..
Guide a brave warrior and a powerful witch through many levels of the dungeon destroying all the monsters you find on your way. Jack and rose heroes of thi.. Explore diverse dungeons under ancient temples dark castles and sinister cemeteries. Collect potions and magical artifacts. 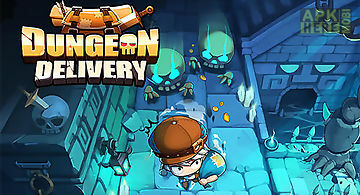 Game features: excellent graphi..
Bring healing potions to brave heroes fighting against monsters in deadly dangerous dungeons. Get through the traps and obstacles. 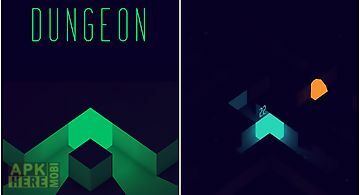 In this android game you..
How deep into the dungeon will you venture? 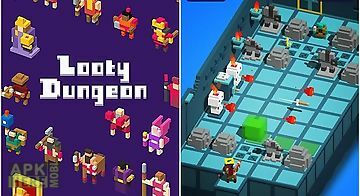 Explore endless dungeons and fight your way to treasure through hordes of monsters eager to eat you for breakfa..
Guide the fearless hero through many dungeons and gloomy rooms of a magical castle. 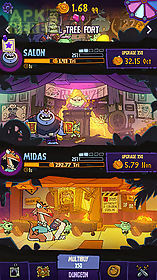 Defeat enemies and get the treasure. 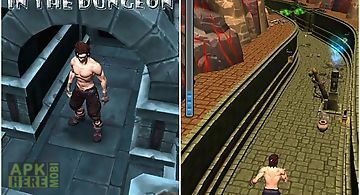 In this game for android you need ..
Take a desperate adventurer through a dangerous dungeon full of traps obstacles and numerous enemies. 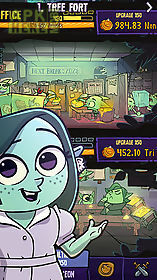 Go to hunt treasures hidden in the dungeons of this a..
Go through an underground maze. Look for hidden treasure. 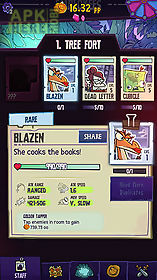 Fight different monsters tapping the screen. 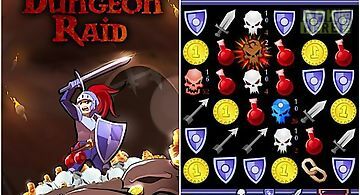 Embark on an adventure in dungeons of this game for ..
Maze dungeon roll a glowing ball across dark corridors of a twisted maze. Find a glowing door leading to the next level. Dont get to a deadend. 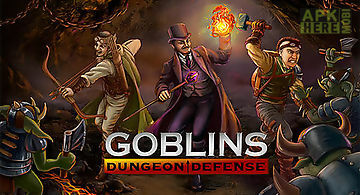 Travel acro..
Fight against numberless hordes of goblins in the gloomy dungeon. 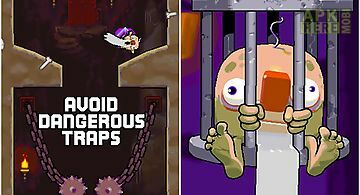 Destroy all enemies to escape from the cave alive. 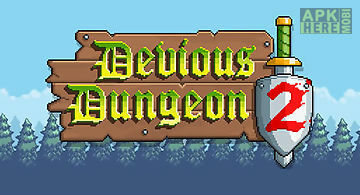 This android game will take you to a g..
Help a bearded prisoner escape from a gloomy dungeon. The hero will fall down along twisted tracks and you must stretch walls on his way. 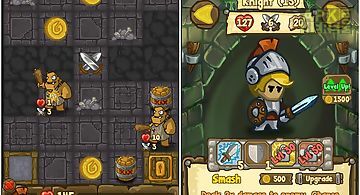 The main characte..
Guide the valiant hero through gloomy dungeons with many monsters and deadly traps. Ando the protagonist of this game for android decided to steal the grea..